Linkedin, as you may know, is the largest social site of business professionals under one umbrella in the world. Often, online marketers forget that this social site is just NOT another Facebook made up of people socializing but rather one of professionals already in the mood for business contacts. 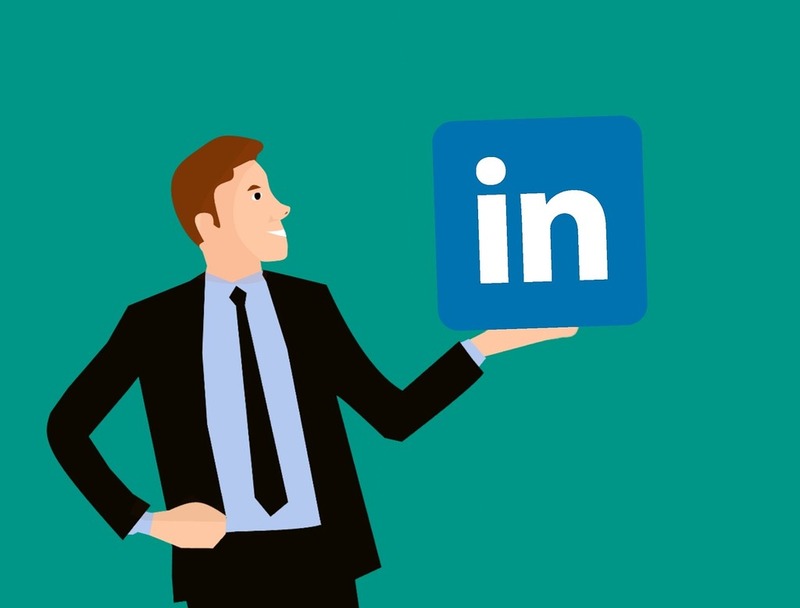 There is one Linkedin strategy you should be using to put your profile up front and center to encourage profile views. The more eyes on your profile, the more opportunity you will have of making business connections that can turn into cash. There are three areas your profile needs special attention. Actually, a good rule of thumb is to treat your profile as a sales letter avoiding buzz words. Profile picture: Your professional business image will instantly capture the attention of viewers. That’s why any old picture is just not recommended. One smart tactic is to add logos to your profile picture which tends to get people to have a higher trust level in you and your abilities. Of course, not everyone has logos to brand to their profile but don’t let this idea deter you and stay focused on possibly being able to add some one day. Profile headline: You can further convey authority to differentiate yourself from other professionals with a powerful headline message using a 3 sentence formula discussed below that can actually increase your chances at getting profile views and personal contacts from other professionals. Profile Position: Be sure to show all your current positions and other past ones too. These denote some authority and experience. Be sure to add your business URL here also with a call to action. You know how (target market) are looking for (problem) struggle to get new customers on the Internet? I do this by (benefit) because of (name your talent with feature). You are offering a solution to their problems. You are entering into a conversation in their heads. You are assuring them that you are the best one to solve that problem. Here’s an example of how that three sentence formula can look. “You know how people in the MLM business are always looking for more leads and struggle to get new customers on the Internet? Yes! It can be that simple to get more profile views and create authority. Linkedin can be an endless source of leads for any business owner, either on or off line. So if you are looking for ways of getting more leads from the Internet, then take some time and work on your profile making it a lead magnet. Join me on Linkedin. If you need help getting this setup for your niche, I am always ready to help.